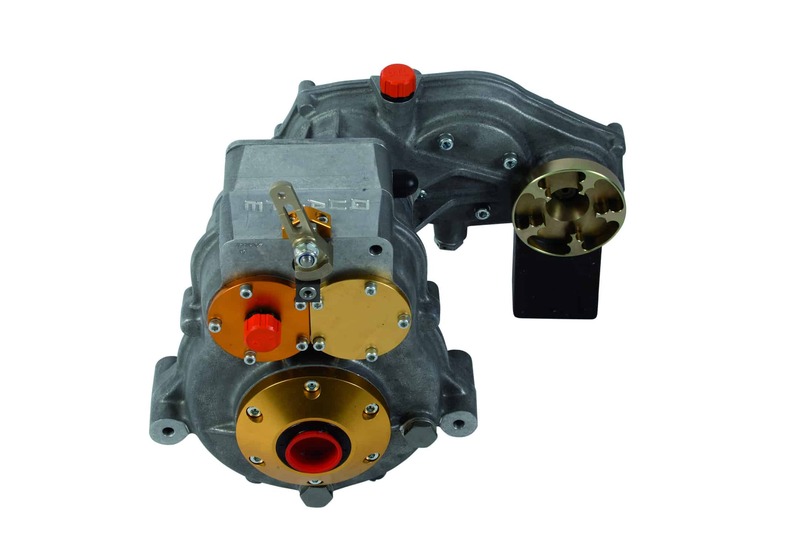 Motorcycle engined vehicles offer an opportunity for vastly increased performance compared to a conventional automobile powerplant. 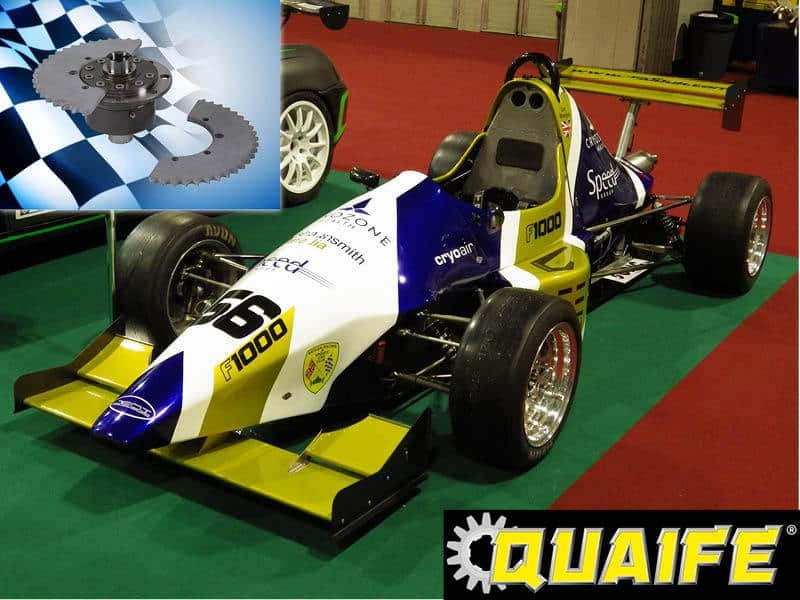 Since the 1990’s, Quaife has risen to the challenges associated with these drivetrains, working independently and also cooperating closely with Radical Sportscars and Powertec to develop innovative, reliable, compact gear drive solutions for motorcycle engined vehicles including cars, karts and buggies. 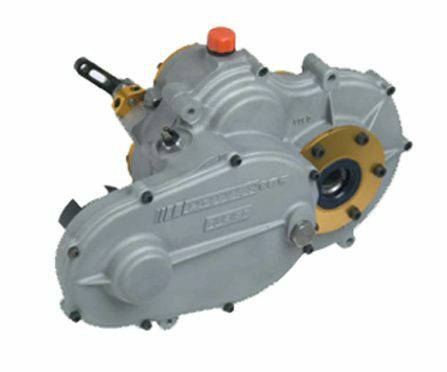 Motorcycle engined vehicles require unique transmission solutions. 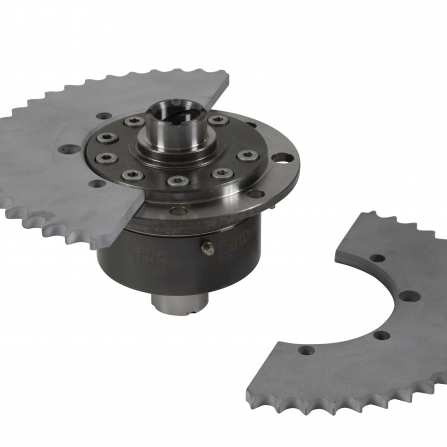 This is why today Quaife offers a large portfolio of precision engineered drivetrain components designed to optimise the performance of motorcycle engined vehicles, ranging from a humble reversing box for in-line installations to an advanced, unified gear drive system incorporating a Quaife ATB differential unit, cushion drive and reversing mechanism. 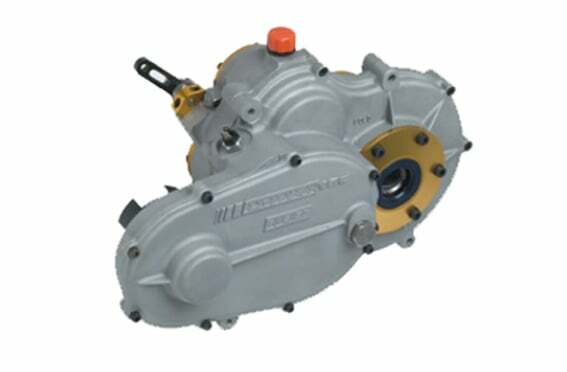 Carrying the part number QBA3R, this transmission is used as original equipment fitment on the award-winning Radical SR3 sportscar, with over 1000 examples in worldwide use. 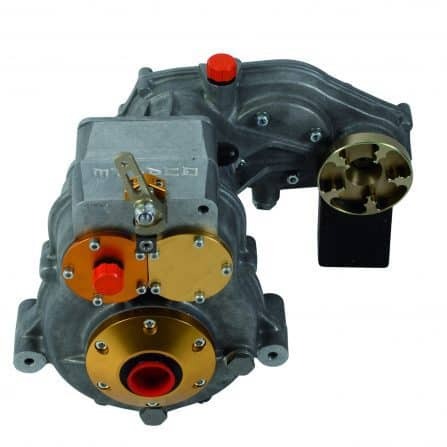 Given the ‘custom’ nature of many motorcycle engine vehicle installations, Quaife strongly advises contacting our Technical Sales Team for advice on product selection. 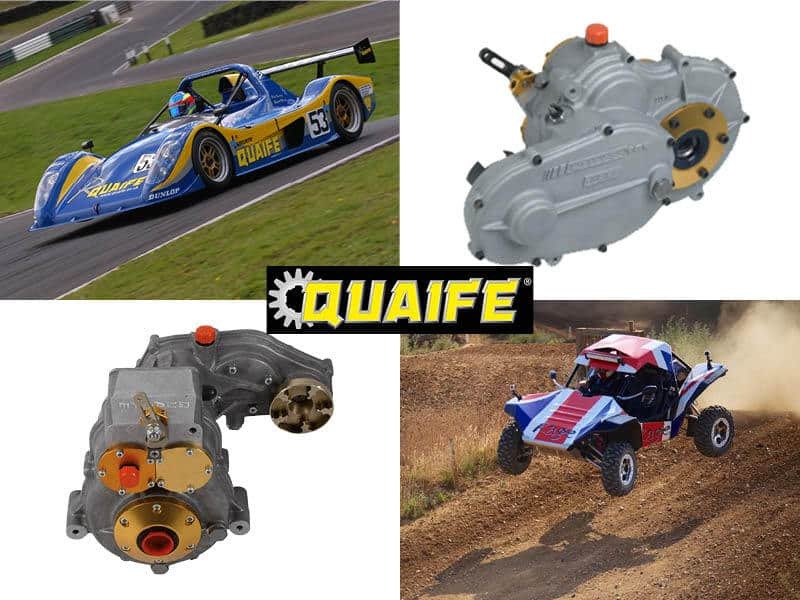 Quaife is also pleased to offer bespoke quotations for small volume OEM motorcycle engined vehicle installation projects where custom designed components are required. 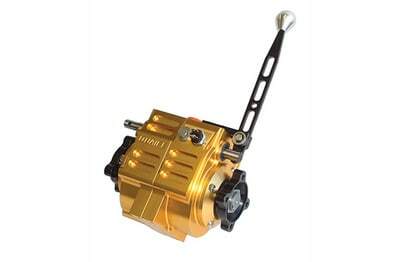 Please contact our Technical Sales Team who will be happy to process your enquiry.